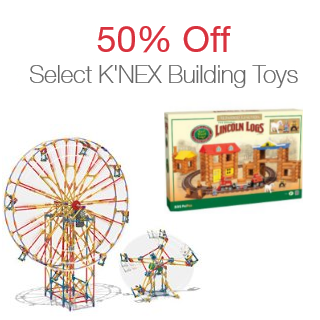 Check out Amazon’s Gold Box deal today for 50% off select K’nex Building toys. They have lots that would be great as Christmas gifts or as an addition to your homeschool. Prices start at $7.50! Shipping is free on orders over $35 or with Prime membership. 5 Ways to Score Cheap (or FREE) Photo Christmas Cards! Expired: BOGO Subway Sandwiches Today!